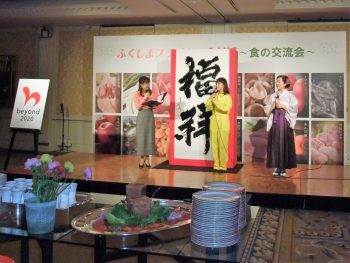 On January 24, a reception entitled “Fukushima Pride: Food Fair—Food Exchange” was held at a hotel in Tokyo to promote the sales of food products produced in Fukushima Prefecture, in advance of the Summer Olympics to be staged in Tokyo next year. Some 220 guests in the food industry attended the reception, enjoying the various tastes of Fukushima and getting to know each other better. 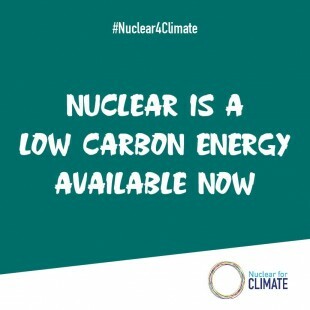 In June 2018, when anticipation for the Tokyo 2020 Olympics was heating up, Fukushima Prefecture issued the “Fukushima Pride: Food Action Statement” to boost the consumption and sales of local forestry, agricultural and marine products. The prefecture has since held sampling and business meetings for distributors, retailers, hotels, restaurants, and others in the Tokyo metropolitan area. It also staged “live kitchen” events with Yoshiteru Nishi, former head chef of the “J Village” national soccer training camp that is located in Fukushima. 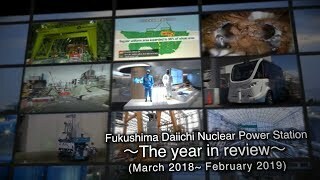 In 2017, the prefecture launched a project to improve the quality of locally-produced agriculture by declaring the “Fukushima: GAP Challenge.” GAP refers to good agricultural practices to guarantee the safety and quality of agricultural products. The prefecture will try to become the leader in Japan insofar as the number of farmers acquiring GAP certification is concerned. At the reception, Governor Masao Uchibori delivered an opening address. After thanking the guests for coming, he told them that all the food at the reception was made with products from the prefecture, stressing their good taste and excellent quality. He then said that he hoped that the spirit of “Fukushima Pride”—food with pride—would travel far and wide from Tokyo. Next to speak was Yoshitaka Sakurada, State Minister for the Tokyo Olympics and Paralympics, who referred to the way that food and drinks ought to be provided at the Tokyo games. Guests eagerly lined up to eat the various foods served at the reception. Sake produced in Fukushima was also quite popular. Recently, at annual tasting parties staged by a national brewing research institute to recognize outstanding new sake brands, Fukushima Prefecture has garnered the most gold prizes six years in a row. 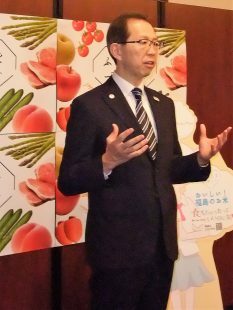 Before members of the press, Governor Uchibori announced that his prefecture hoped that Fukushima-produced food would be sampled by as many as people as possible. He also urged a unified PR effort, explaining the meaning of having a reception with Fukushima-produced food. “Just saying ‘Made in Fukushima’ gives a negative impression,” he said. Meanwhile, on January 24, the governor visited Hong Kong—which still restricts imports of food produced in Fukushima—on a “top sales” mission.